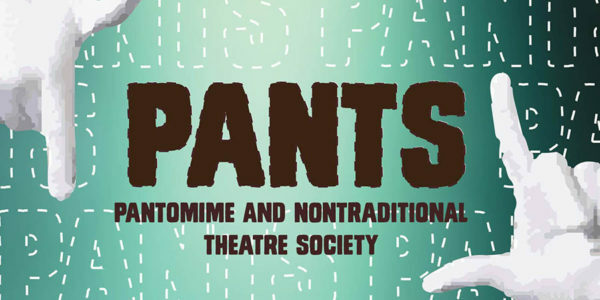 Fri, May 3 | 7pm & 10pm Sat, May 4 | 7pm $10 Adult/Senior/Student (plus tax & fees) The Lawrence Chapter of the Pantomime and Nontraditional Theatre Society present 30 plays in 60 minutes or less. Inspired by the Neo-Futurists of Chicago, this production is sure to knock your pa—socks off! Real stories, live & uncensored. 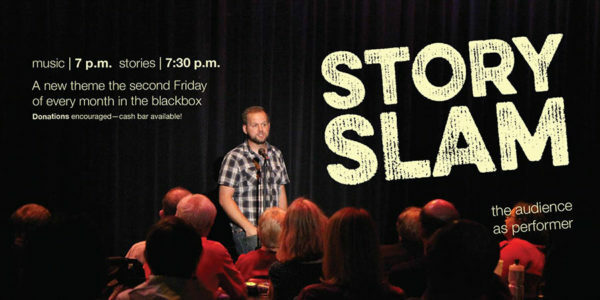 Stories told live, MOTH–style, the second Friday of each month. Never the same story, or evening, twice. Adults, 18+ only. Live music & social hour starts at 7pm. Slam starts at 7:30pm. Cocktails throughout. The Second Friday of every month, September to May (except December). May 17 | 5:30pm, 7:30pm May 18 | 9:30am, 11:30am, 2pm, 5:30pm, 7:30pm Tickets go on sale April 1! 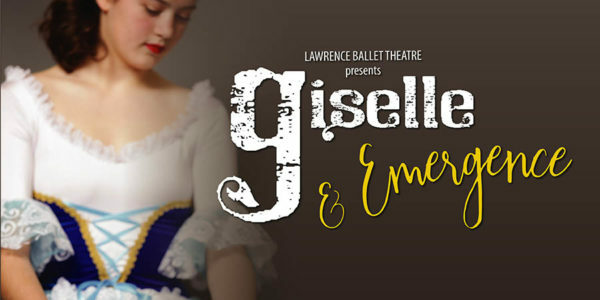 Participating dancers receive two complimentary tickets with registration. 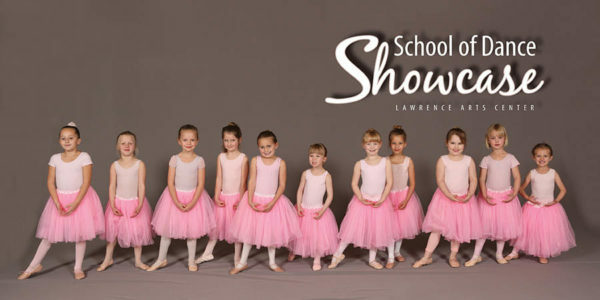 CLICK HERE FOR SHOWCASE CLASS SCHEDULE TO FIND THE PERFORMANCE YOUR STUDENT WILL BE PARTICIPATING IN! 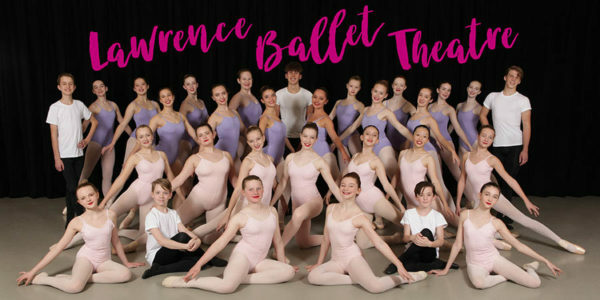 This annual event celebrates the achievement of the School of Dance students through senior solos and class-based performances. SYT Junior: Disney’s Mary Poppins Jr.
June 13 | 7PM June 14 | 7PM June 15 | 3PM & 7PM June 16 | 3PM Students $7.50/Adults $10 Directed by Elizabeth Sullivan Music and lyrics by Richard M. Sherman Book by Julian Fellowes Performed by SYT Junior: 6th-8th Graders Mary Poppins, a ""practically perfect"" nanny, arrives at Number 17 Cherry Tree Lane and bursts into the lives of the three Banks children. With patience, kindness, and a little bit of magic, Mary helps their family set things right. June 20 | 7PM June 21 | 7PM June 22 | 2PM & 7PM Students $7.50/Adults $10 Directed by Jeanne Averill Written by William Shakespeare Performed by SYT Senior: 8th-12th Graders A tale of courtship, trickery, and deceit. Experience this tale from a new perspective, as gender roles are flipped and characters take new power. Saturday, July 13 | 10AM, 11:15AM, & 1PM Tickets available at the front desk $3 Directed by Rebecca O'Keefe Written by Ric Averill Performed by SYT Novice: 4th-6th Graders at Studio 720, at 720 E 9th St #8 Join Perseus, son of Danae and Zeus, on his heroic quests through Greek mythology and his epic battle with Medusa.